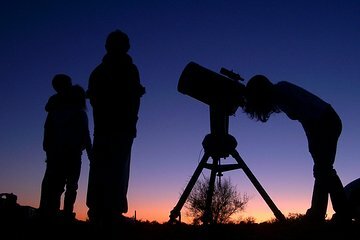 Head out of the bright lights of Phoenix for a star gazing adventure in the desert. Your guide is a professional astronomer who will set up a telescope and help you navigate the heavenly bodies. Then see what you can find with special night vision goggles as you discover how the desert comes alive at night. All ages (over 5) won’t want to miss this adventure under the stars.